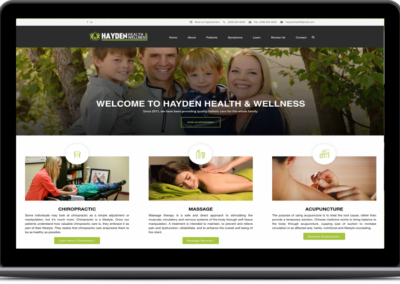 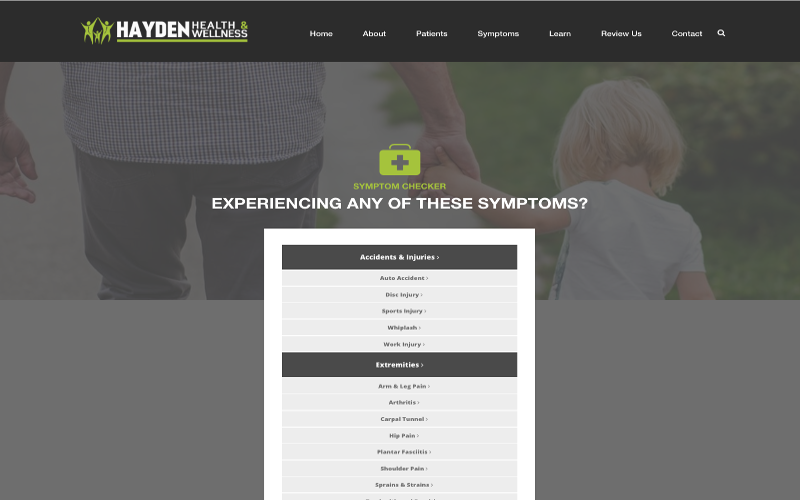 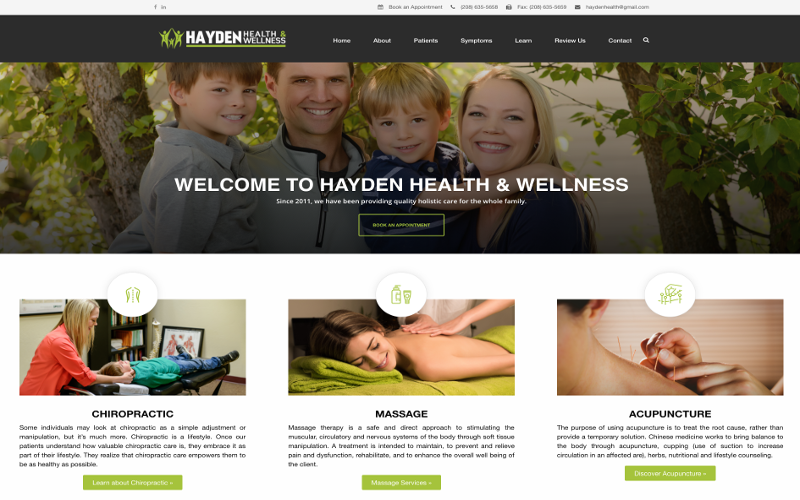 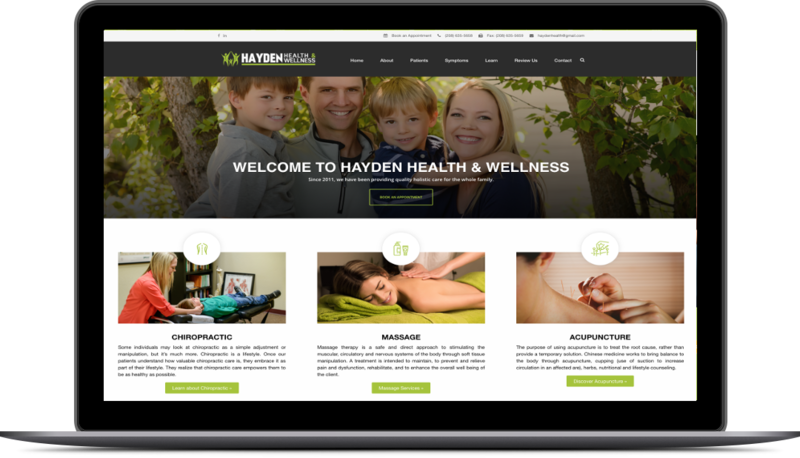 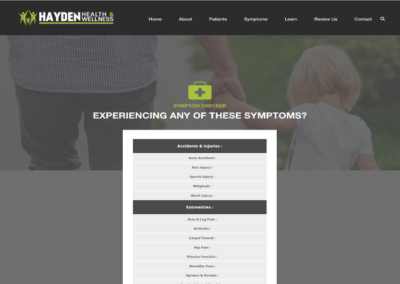 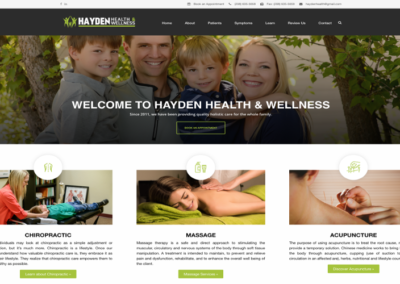 Initiated over a decade ago as Cunningham Chiropractic namesake of Wendy Cunningham, Hayden Health is a holistic health clinic serving patients in the Inland Northwest. 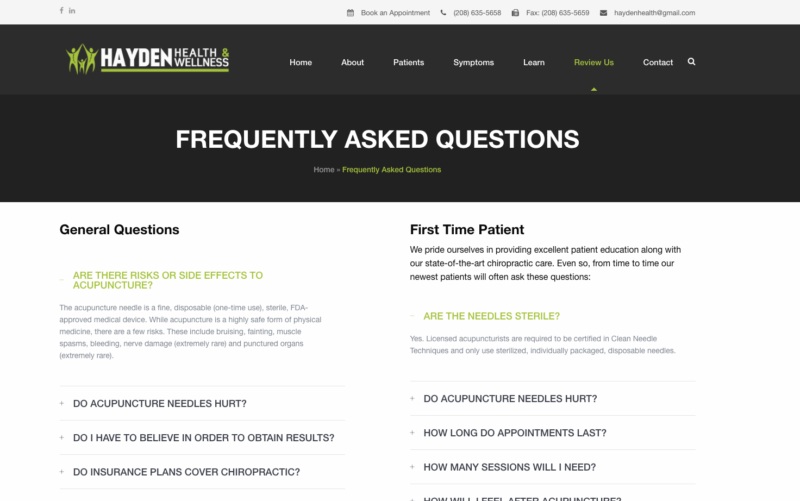 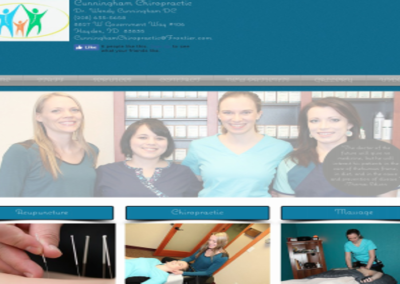 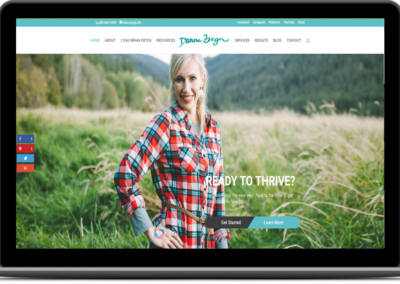 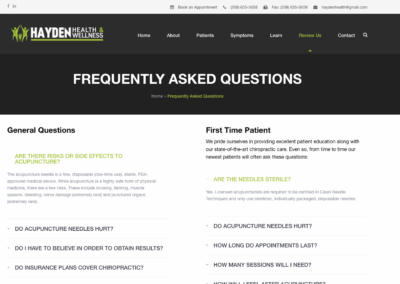 Wendy’s goal of moving from a single service provider (chiropractor/acupuncturist) to a full-service holistic wellness clinic required a revamp of her DIY WIX website and an online business solution that matched the current and future needs of not only herself and her staff, but also her patients. 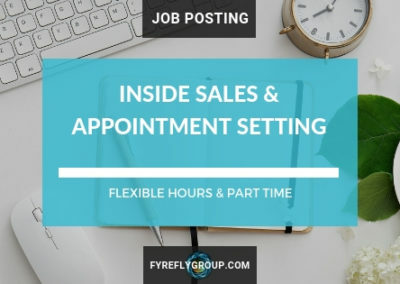 Wendy and her team looked to Fyrefly to coordinate a multi-phase project partnership. 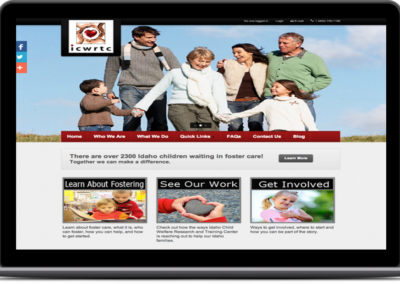 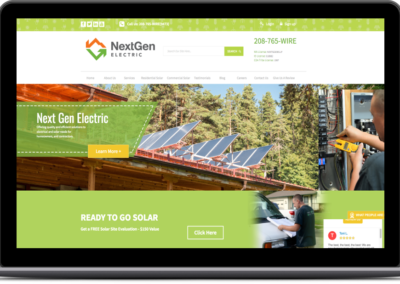 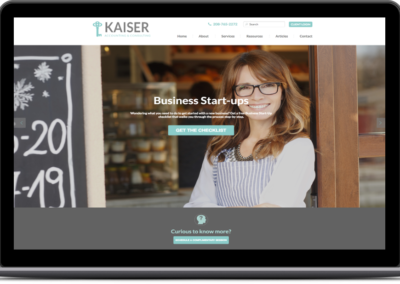 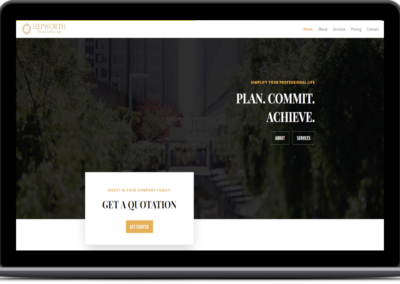 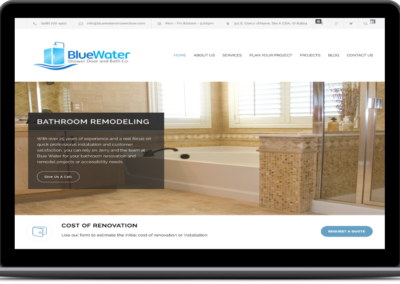 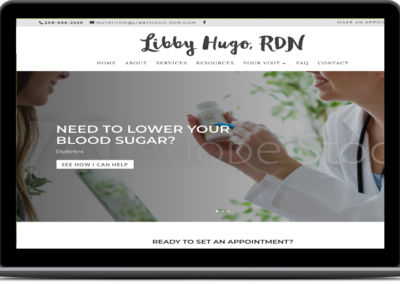 Beginning with planning, moving through a full website design and build that is able to support the suite of online marketing tactics such as; newsletter, appointment follow-up and patient intake features the practice needed to achieve their growth goals.